Cargaleiro Museum is located in the Solar dos Cavaleiros, a former 18th century restored building in Castelo Branco, Portugal. 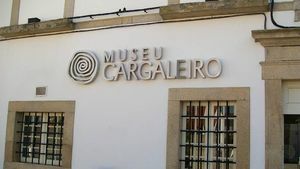 This museum exhibits part of the pictoric work by the renowned painter Manuel Cargaleiro, with a space focusing on the famed Castelo Branco embroidery pieces as well. 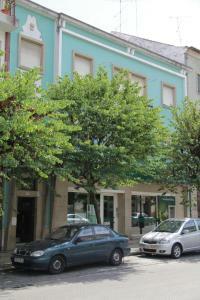 Rua dos Cavaleiros 23, Castelo Branco. De martes a domingo de 10h00 a 13h00 y de 14h00 a 18h00.